While you can trust your smartphone to live up to its name, here are some smarter tips to ensure optimum battery performance over the years. 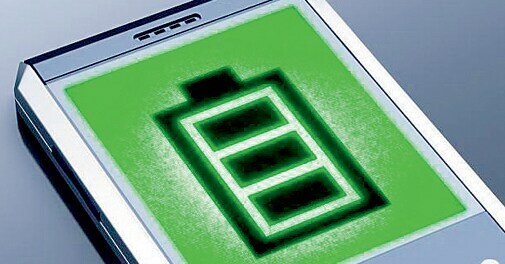 Contrary to popular belief, your smartphone's lithium-ion battery has to be charged frequently - even when it's not completely used up - to maintain its original capacity. Don't let the charge go all the way down; plug it in when there's at least one bar left on the battery. More than any other component, it's your phone's larger-than-life colour visual display that saps the battery. Enable your phone's auto-brightness feature, which automatically adjusts the screen's brightness to suit ambient light. Bluetooth and Wi-Fi are serious battery drainers because the phone keeps scanning even when the connectivity is poor. By turning these apps off when you're not using them, you add an extra hour to your battery's life. Opt for ringtones over the vibration mode to save charge. While the ringtone makes just a tiny membrane in your phone speaker vibrate, the vibration motor swings a small weight around to make the whole phone shake -using up a lot of power. Every second your phone stays lit, it uses up power. Set your timeout to the shortest available time, usually 15 seconds on Android phones. This helps if you are not in the habit of locking your phone, letting the light go out by itself.